There are many great places that made the Caribbean famous – but it’s the less famous, more inaccessible places that truly make the Caribbean great. We’re talking about secret coves, smaller islands, harbors that no large ship can even approach. Which means colors, flavors, and wonders unveiled for your eyes only. 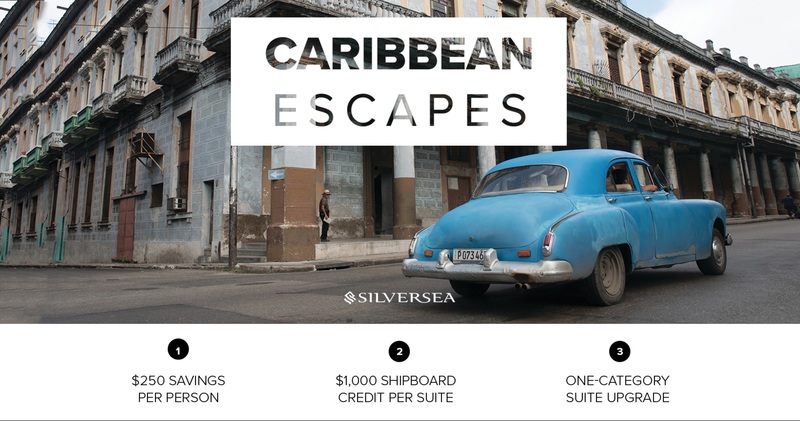 Silversea will take you there thanks to their small luxury ships, which offer a curated experience made of details, differences, and pleasures that will delight your curiosity. Small things make a big difference.